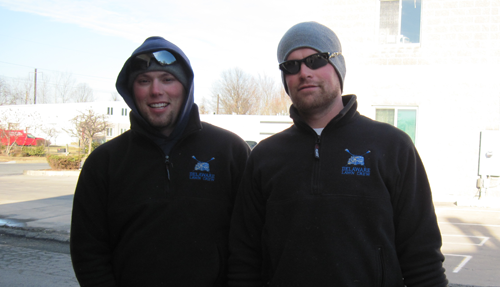 The University of Delaware Men's Club Crew team is the inspiration for Delaware Lawn Crew. As owner of DLC, Joe Kleiman is able to also serve as the Varsity Head Coach for UD Men's Crew Club. His brother Phil, a UD alum, is the production manager for Delaware Lawn Crew and is also the Head Freshmen Lightweight coach. The coaches at UD are unpaid volunteers who dedicate their time to compete at the highest level in collegiate rowing. The dedication and work ethic that originally started with UD Crew now drives Delaware Lawn Crew to be committed to providing the highest standard of lawn care and landscape maintenance available.